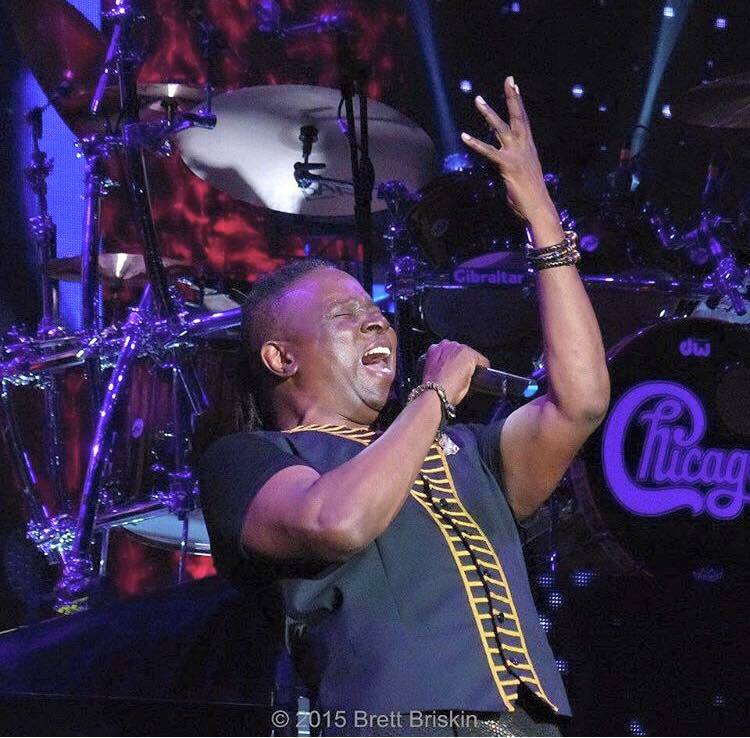 Philip Bailey | The Forum! 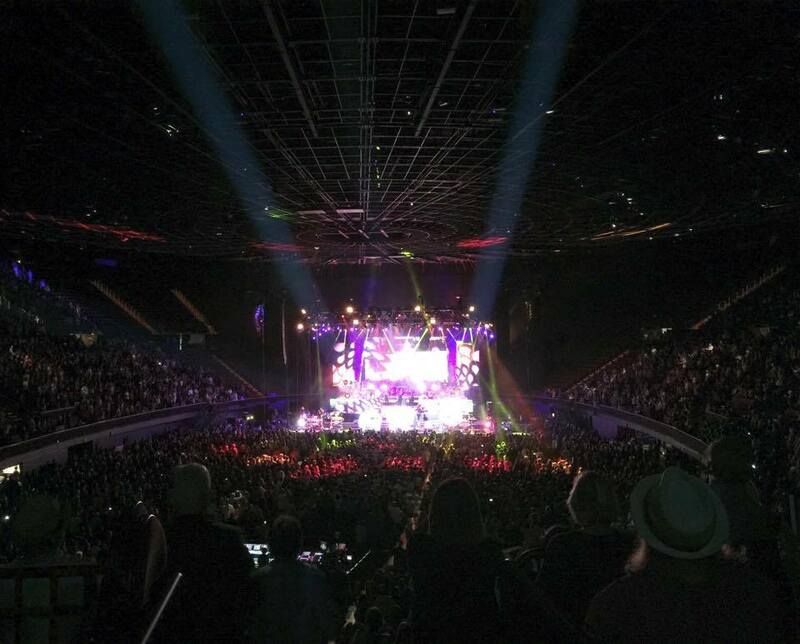 Shoutout to Brett Briskin for the awesome photo from last night’s show at the Forum in Los Angeles, CA! Check out more HERE!